Retailer Target will expand its range of toys in the coming holiday sales season by 1.8x to 2,500 in part as a response to the financial collapse of Toys’R’Us earlier this year. The latter has been blamed by both Mattel and Lego for declining sales, as outlined in Panjiva research of August 5. Target’s move follows a 30% expansion in toy offerings by Walmart according to S&P Global Market Intelligence. 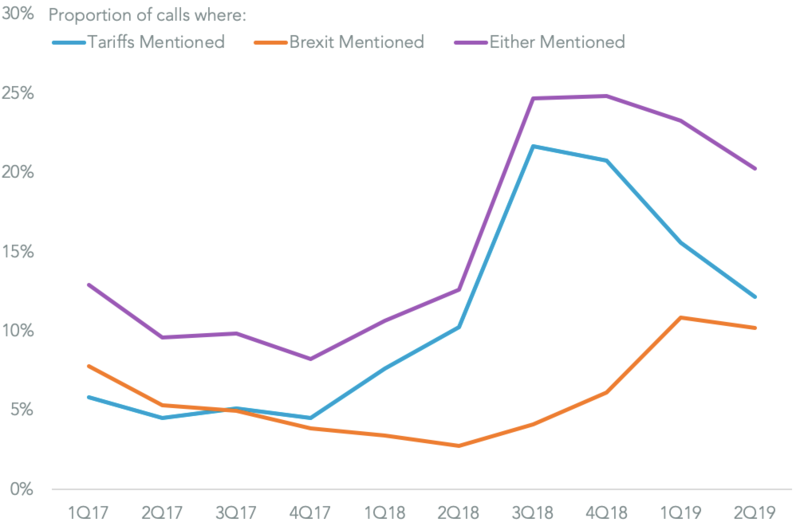 The effectiveness of these strategies, and net impact of the Toys’R’Us failure will only become visible later in the year. Panjiva data shows U.S. seaborne imports normally peak in August through November with the busiest month being October. 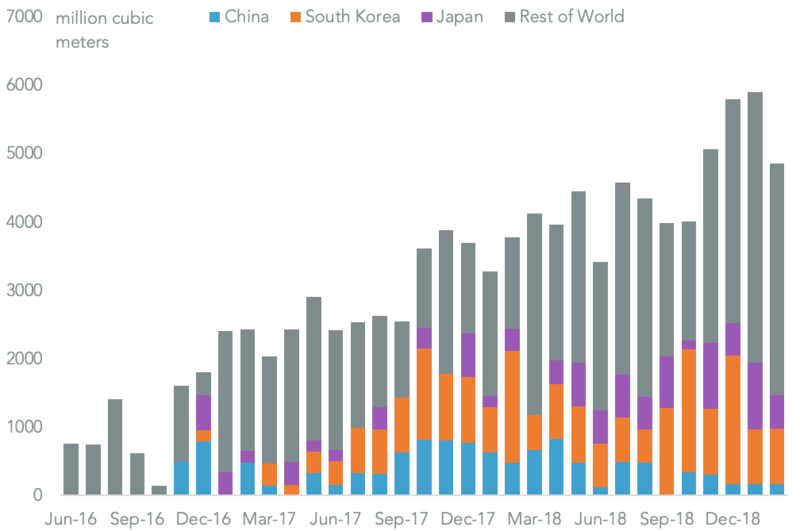 The signs are not auspicious, however, with imports in the three months to August 31 down by 9.1% on a year earlier when factoring in seaborne shipments. Year-to-date 2018 is the worst year for imports since 2015. Target meanwhile has already started to accelerate imports via its inhouse customs broker. Total volumes imported rose 10.1% in the three months to August 31 on a year earlier including a 16.0% rise in imports from China, its leading supplier country. 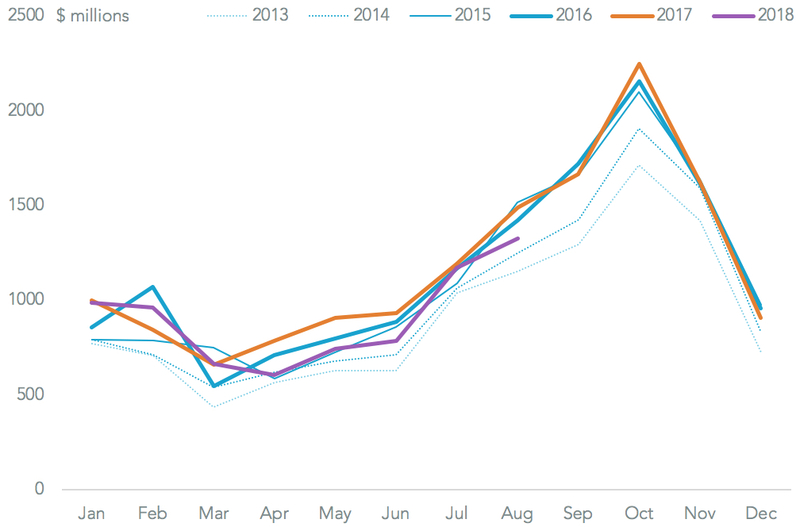 Target’s imports have been increasing over the longer term too with imports in 2017 having risen by 44.2% vs. 2015. The risks to Target, and the industry’s exposure to tariffs on Chinese products by the Trump administration should be minimal. So far the product group has yet to be targeted in the $250 billion of products that may become subject to 25% duties, as outlined in Panjiva research of September 4. The success, or otherwise, of Target’s (and its peers) selling season will depend in part on stocking the right “top toys” at the right time in the right volumes. Target have identified over 30 products in five categories that it expects to be major sellers. 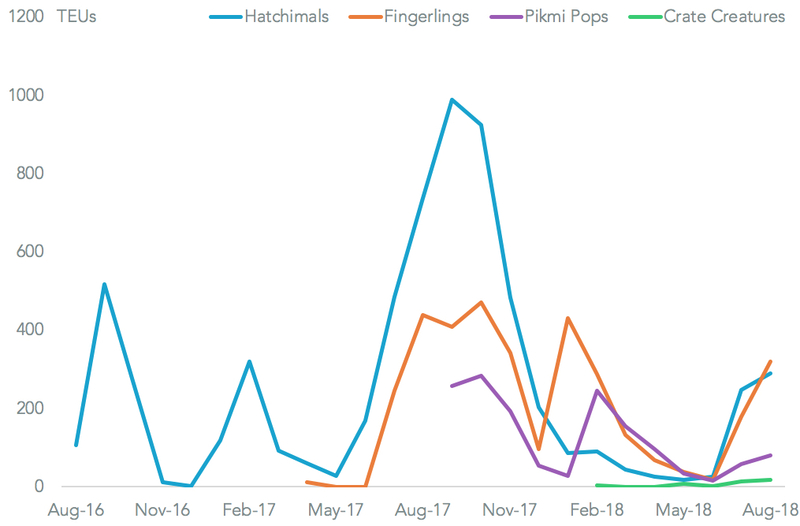 A prime example was Hatchimals in 2016 where initial imports in August and September rapidly sold out with little in the way of follow up shipments until January. That was rectified in 2017 when seaborne imports of Hatchimals outpaced those of Fingerlings (2017’s new hot toy) by 1.9x. In July and August of 2017 imports of the two are similar (536 TEUs and 498 TEUs respectively). Meanwhile new potential favorites including Pikmi Pops (137 TEUs) and Crate Creatures (31 TEUs) have yet to establish a significant foothold.